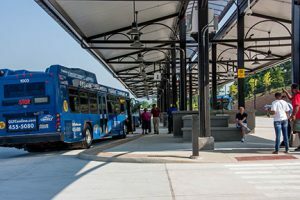 Transportation to and from the Lynchburg Region is easily accessible. 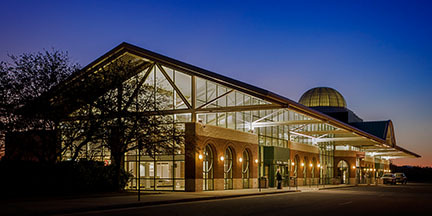 The Lynchburg Regional Airport has 12 daily arriving and departing flights provided by American Eagle Airlines with non-stop flights to Charlotte, N.C.
U. S. 29 and U. S. 460 connect the Region to the interstate system. 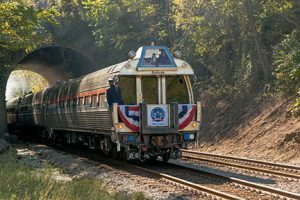 Amtrak travels from Lynchburg to Washington, D. C. twice daily and also to Roanoke. Amtrak’s Crescent makes a stop in Lynchburg on its way from New York to New Orleans. Greyhound Lines provide bus service.